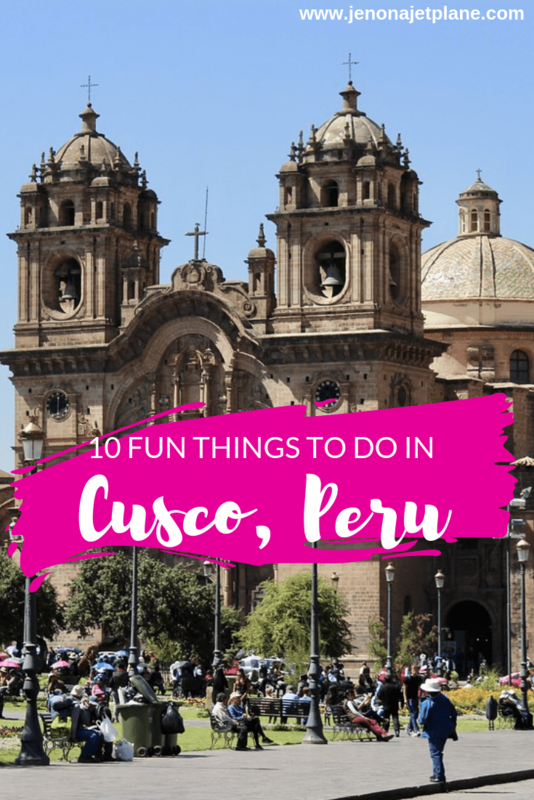 Looking for the best things to do in Cusco, Peru before embarking on your Machu Picchu adventure? I’ve got your covered. 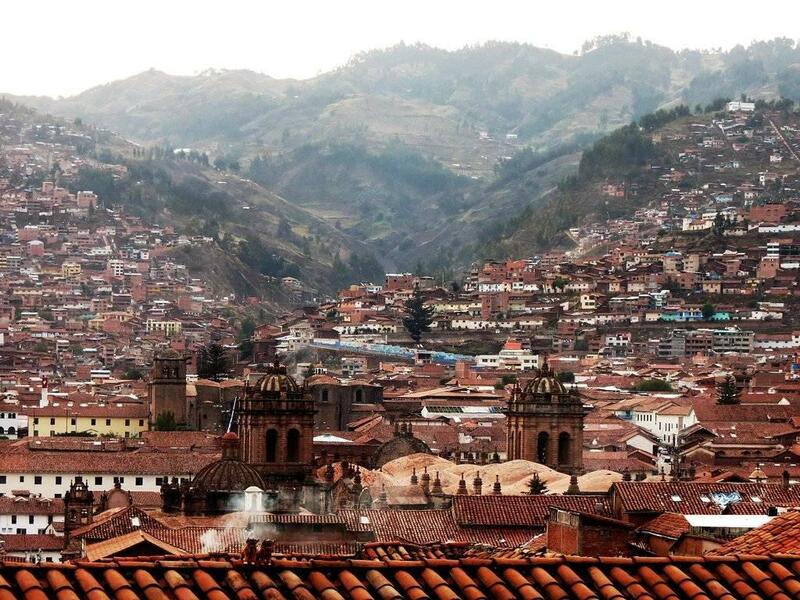 Cusco is the city that takes your breath away–literally. At over 11,000 feet,the elevation takes some getting used to, but most people don’t stick around for more than 24 hours en route to Machu Picchu. This is a shame. I based myself out of Cusco for three of my five nights and found it to be a highly underrated city. Tucked away in the Andes mountains with charming colonial architecture, it’s a UNESCO World Heritage Site and a great place to explore as a solo female traveler. The flight from Lima to Cusco is an hour and a half and only leaves in the morning or early afternoon since Cusco’s airport closes at 5:30pm. 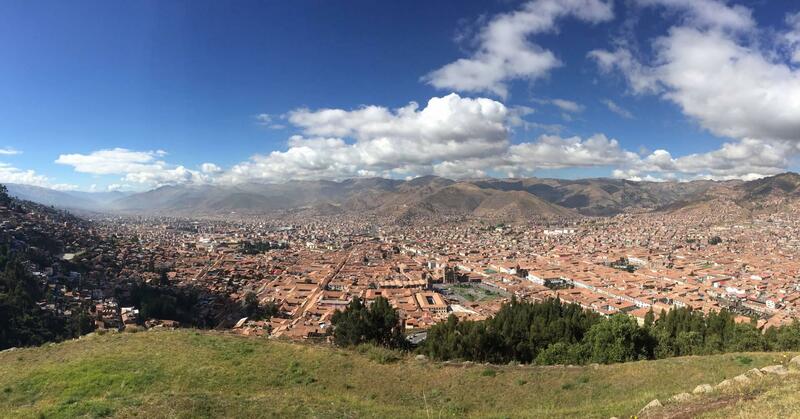 I took the first flight in, at 6am, and I’m glad I did since it allowed me a full day to get acclimated to Cusco. The view from the airplane was impressive–featuring mountains instead of clouds. You’ll be bombarded by taxi drivers upon leaving the airport. Thankfully, my B&B provided transportation. Try to stay in the downtown area if possible. 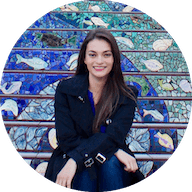 I stayed in San Blas and felt close enough to everything that I could walk to the major attractions, yet far enough away that I could still retreat at the end of the day. Immediately upon arriving I was greeted with a cup of hot coca tea. I highly recommend that you seek out the same, since the herbs help curb any headache. Don’t worry, while cocaine comes from coca leaves this does not simulate high, and you shouldn’t have any adverse side effects, it just allows your blood to run a little quicker so your body can circulate oxygen better. After you drink a cup of tea, take a nap. Even if you don’t feel tired, altitude sickness can be volatile and unpredictable, so take it easy when you arrive and err on the side of caution. 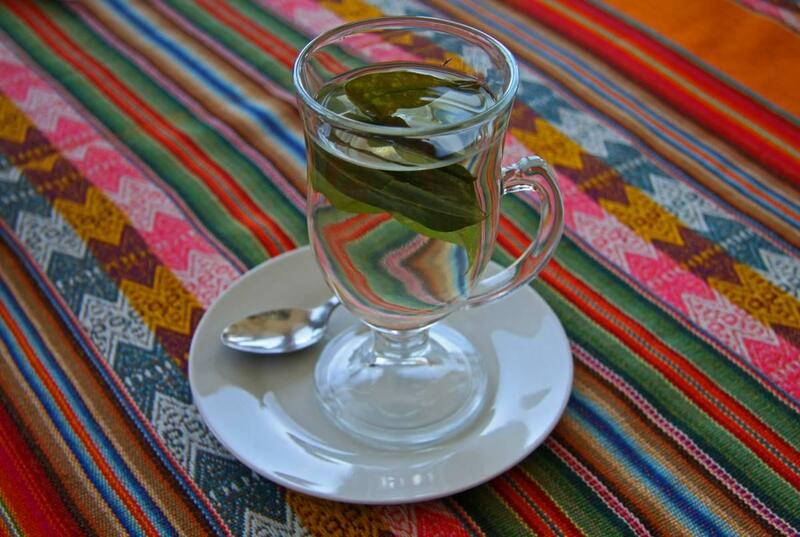 There are also coca leaves available for you to chew on (you’ll be handed a handful for free upon landing at the airport) but the leaves have a stronger effect when combined with the hot water–it helps bring out the good stuff. 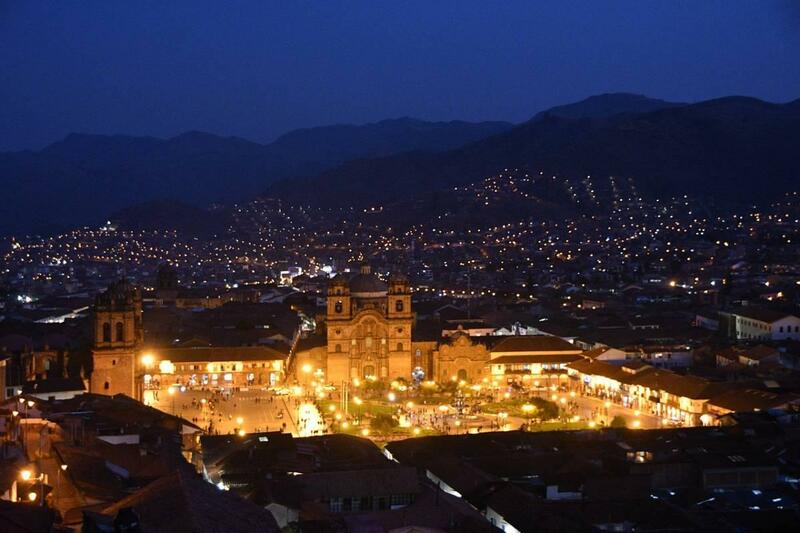 There’s a debate over whether to visit Cusco before or after your Machu Picchu trek. I found that visiting Cusco before Machu Picchu worked well for me because once I was acclimated to 11,000+ feet, 9,000 feet at Machu Picchu seemed like a piece of cake. Plaza de Armas is smack dab in the center of the city and makes a great first stop when you arrive. There’s live music and dancing throughout the day, with a mix of both locals and tourists enjoying the space. You’ll likely be approached by vendors so be strict if you’re not interested in making a purchase. There are also many hotels around this area, and tours take off from this location. The 12-sided stone is located in a bustling street filled with vendors and people so there will be plenty to see along the way. Don’t be surprised if you’re stopped while walking by locals offering you a picture with a llama in exchange for a donation. 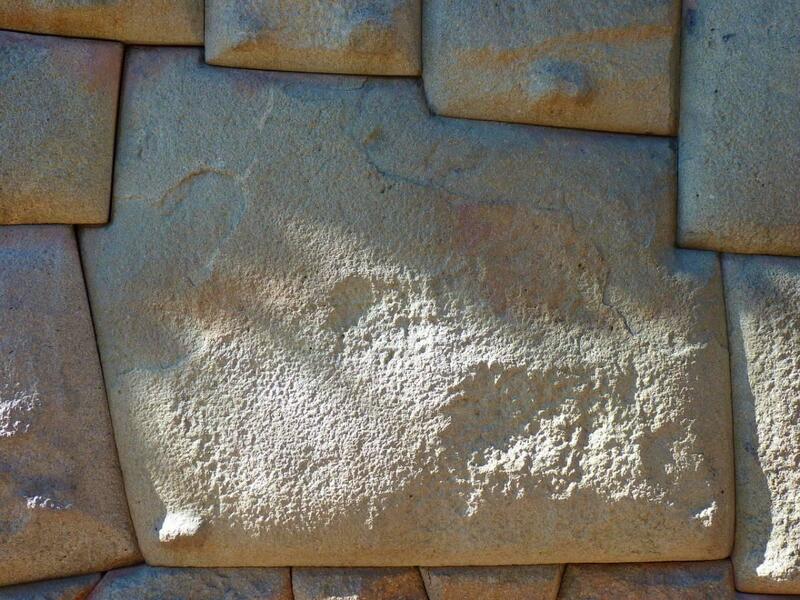 The stone itself is fascinating, and you can search the same wall for the shapes of a condor, puma and snake. All three creatures are important in the Incan culture and will happily be pointed out to you by a nearby shop owner if you just ask. 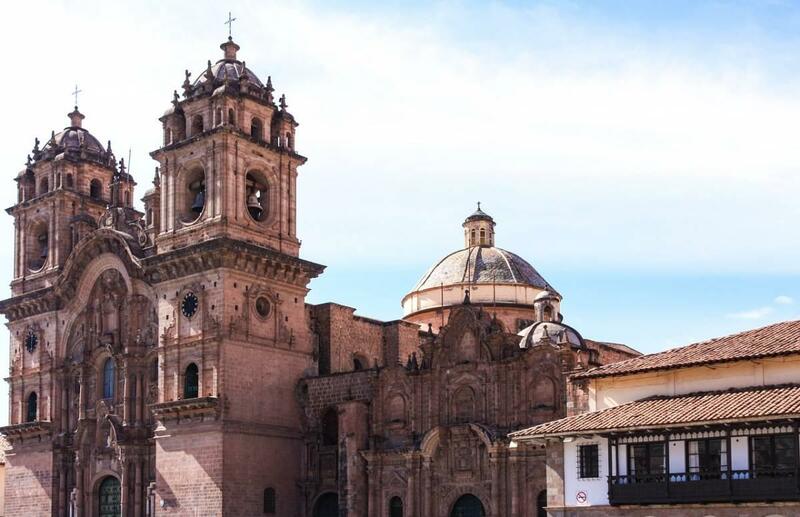 The Cusco Cathedral is a UNESCO World Heritage site located in Plaza de Armas. It has an impressive collection of colonial art and features a unique twist on The Last Supper. Look for the Marcos Zapata painting that features a guinea pig as the final meal. 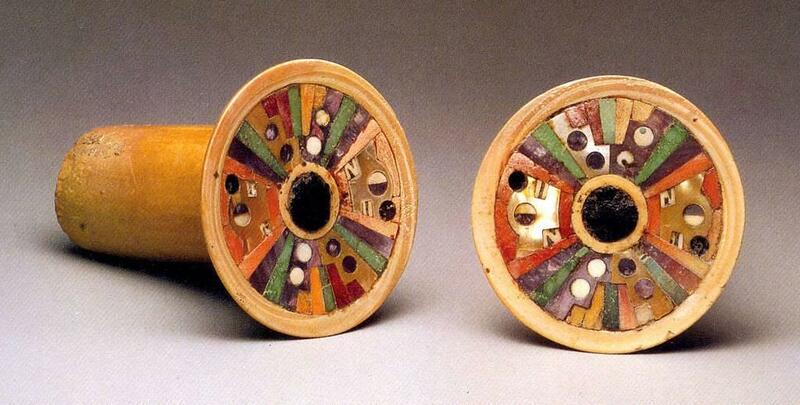 This is a private museum that contains pre-Columbian ceramics, as well as shell, gold and silver artifacts. There are English translations so it’s easy to understand what you’re seeing. The whole visit takes about an hour and the textiles at the gift shop are worth browsing. Admission is affordable at only 20 soles. This is an ancient Incan site that is located 10 minutes north of downtown Cusco and easily accessible by car or taxi. You can hike up if you choose, though it will take a few hours and can be a strenuous hike with the elevation. There are guides available at the entry point for a fee (haggling required). I highly recommend you hire one to have more context for your visit. You can get amazing panoramic views of the city here. 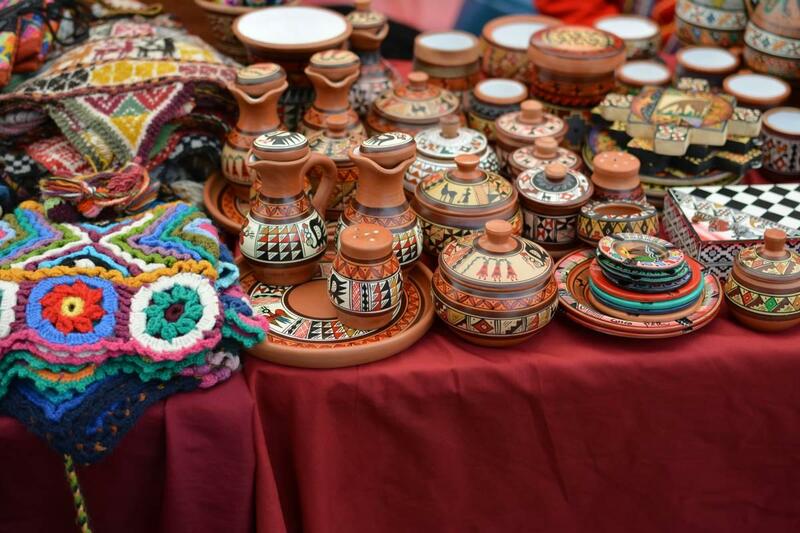 This is a vibrant place with many vendor stalls, selling everything from food to ceramics. There’s a lot of stimulation here so don’t buy the first thing you see. Get quotes from different sellers before committing to an item because the prices will vary, especially depending on your negotiating skills. The real star of any visit to Cusco (pun intended) is the Cusco Planetarium. Here, you can see Jupiter through a telescope and learn the Southern Hemisphere’s constellations, which are completely different from the star constellations in the North. 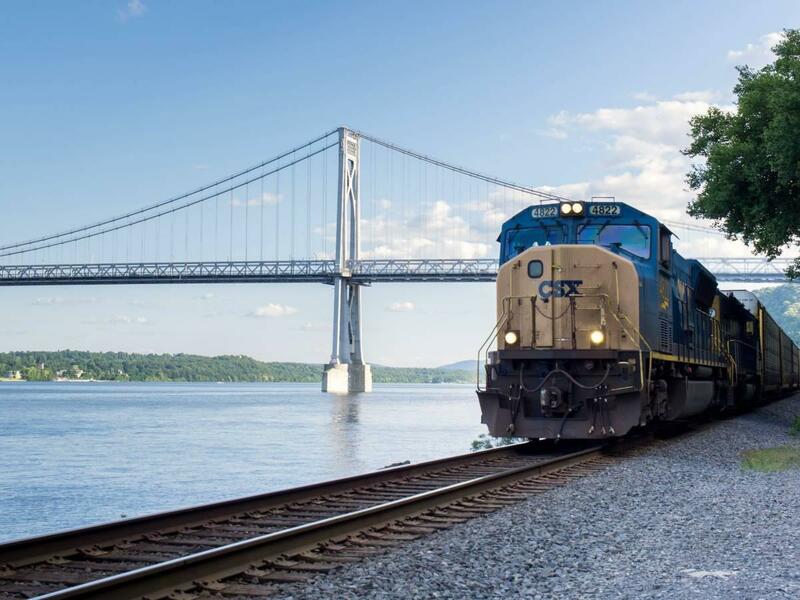 They provide transportation, roundtrip to and from the city, and leave promptly. Guests are given an astronomy lesson inside the homemade planetarium (this is a family-run operation) and there are blankets available for chilly nights. The knowledge and passion of the staff at the planetarium was evident. 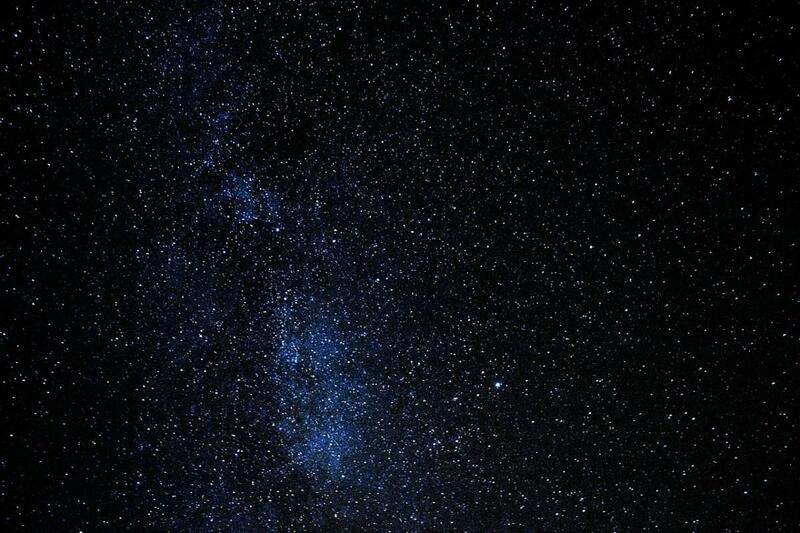 This was a family that spent their lives admiring the stars, and is now helping others do the same. 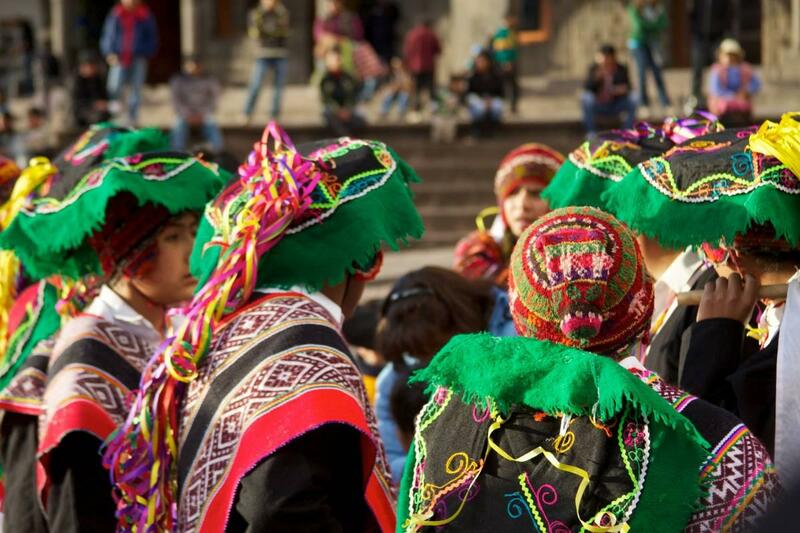 Cusco has festivals throughout the year, especially in the summer. The costumes are elaborate and the parades are festive, with horns and drums setting a rhythmic tone throughout the city. August 1st is Pachamama day, one of the indigenous festivals paying tribute to Mother Earth. There’s also the Corpus Christi Festival that has giant floats and draws massive crowds. This is a museum featuring medicinal plants. 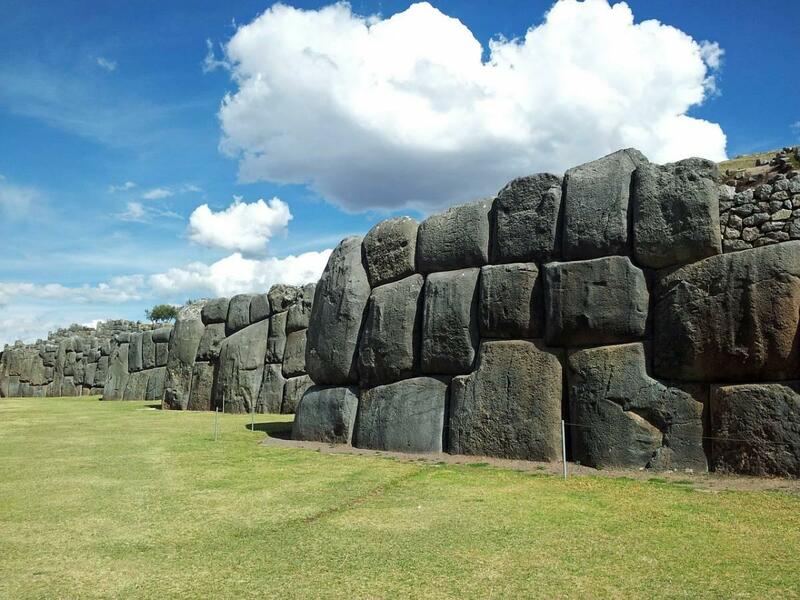 It’s free to visit and close to Sacsayhuaman. There’s a garden on site where you can see the herbs growing. 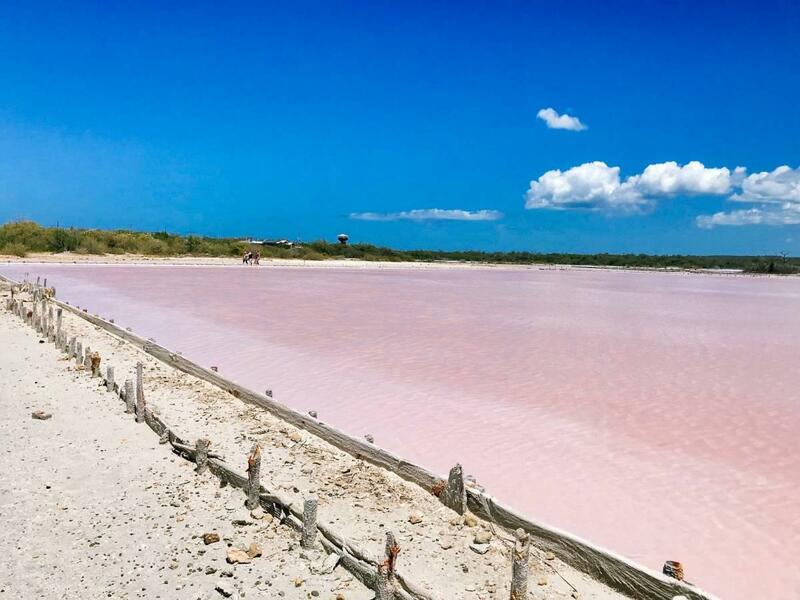 There are guided tours in Spanish and English, as well as a gift shop and small cafe. It’s more than a shop than a museum in a lot of ways but worth a visit. 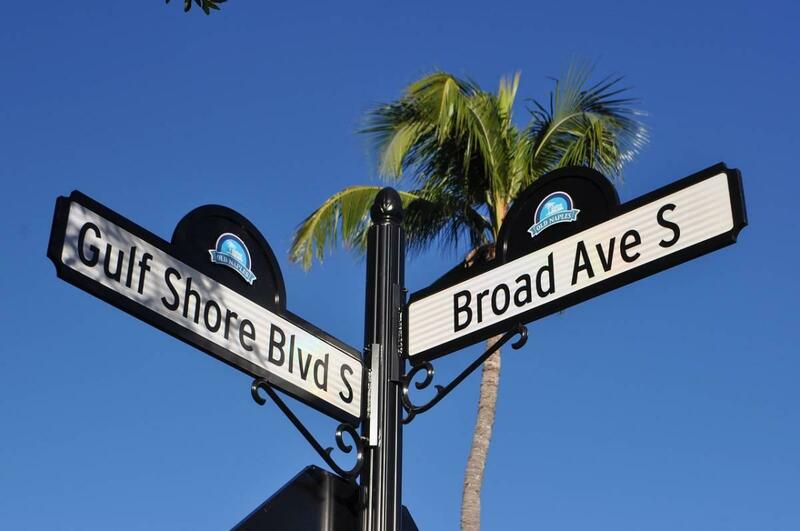 It’s also next to the chocolate museum so you can knock both attractions out in one stop. The wooden pulpit here is the main attraction. It is intricately carved and made of solid cedar wood. Go upstairs for a bird’s eye view of the nearby courtyard. There are sometimes performances in the courtyard. No pictures are allowed inside the church. This place is located about 4 blocks from Plaza de Armas and can be seen in half an hour. 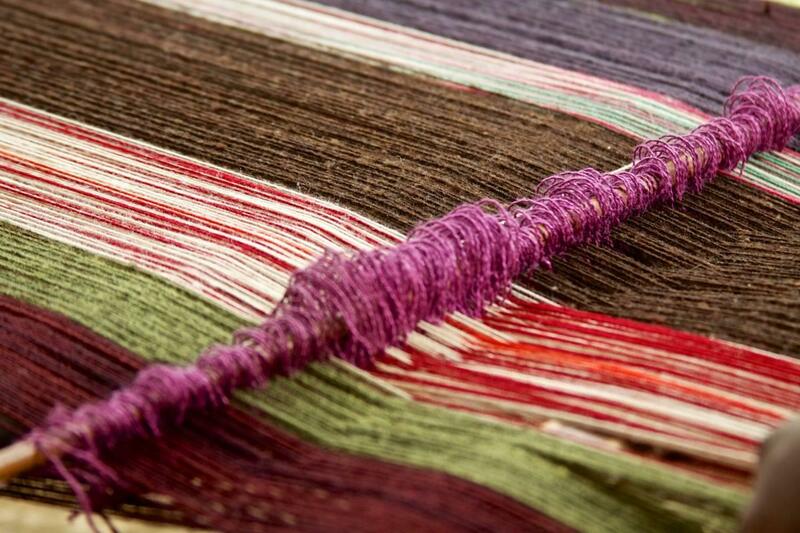 You can find authentic textiles here, even featuring the name of the person who made the piece. You can watch weavers at work. 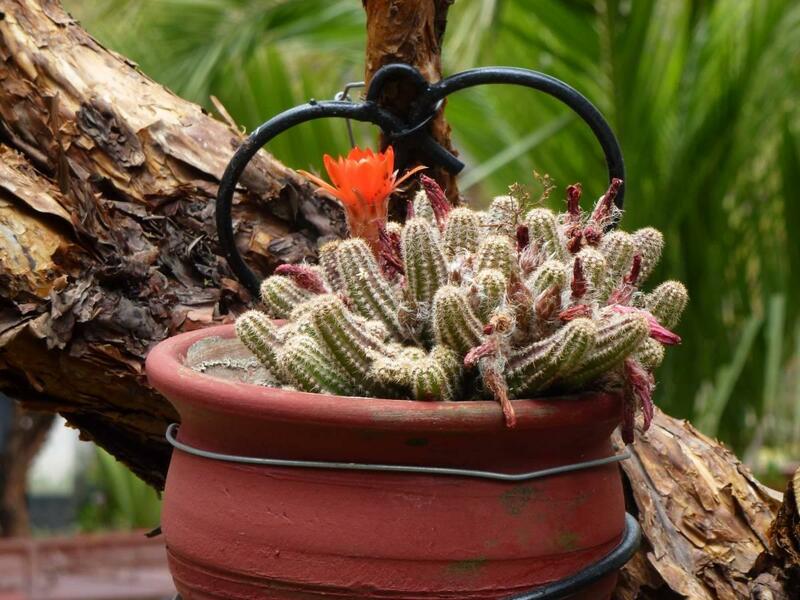 The museum and demonstration are free in hopes that you buy a product and support the local artisans. 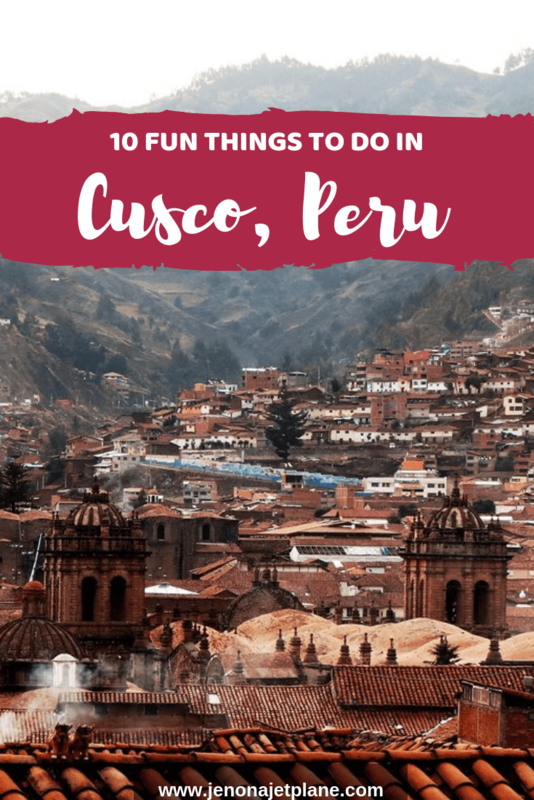 This is a non-exhaustive its of things to do in Cusco, Peru. There are many other activities, from bike riding to cooking classes. 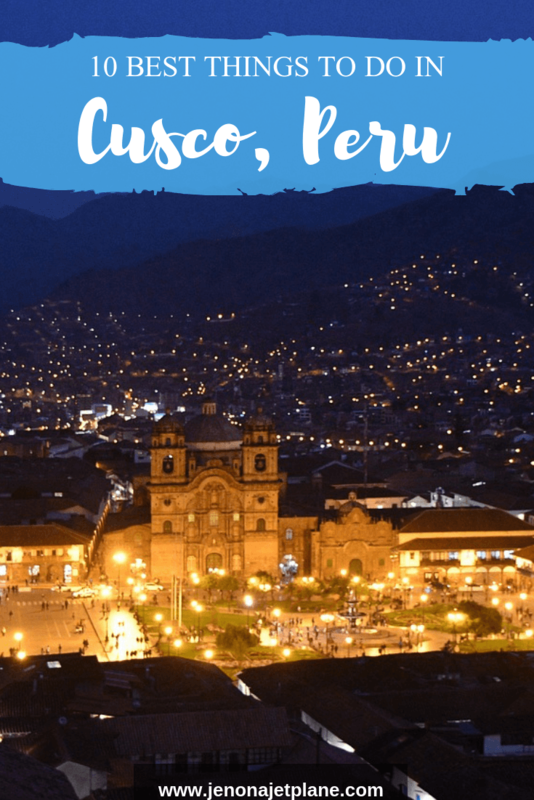 Don’t overlook Cusco on your way to Machu Picchu. It has a lot to offer any traveler, whether staying for a while or just passing through. 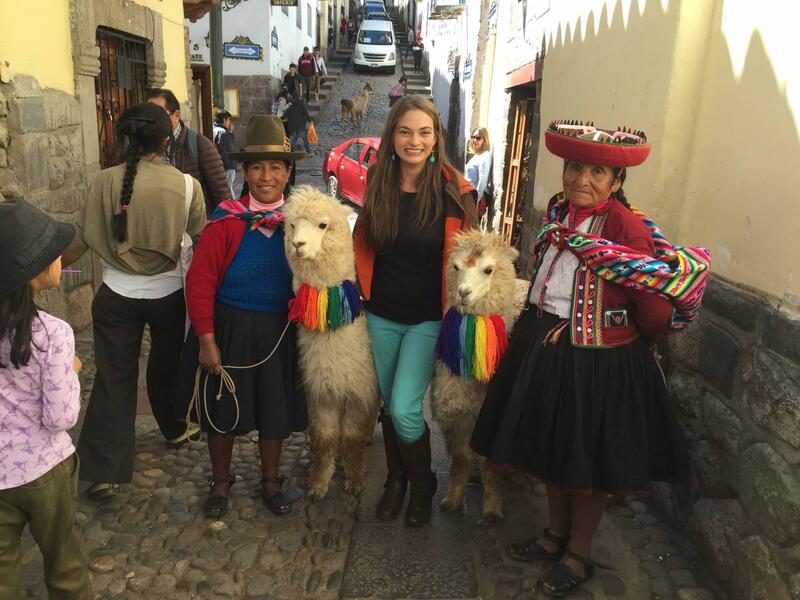 I used to work for a company where we would send students to Peru to study abroad. I bet it’s amazing! Great pictures and looks like a real adventure!